Inventory of single-family homes in the Vancouver Island area dropped yet again in November 2016 to reach a new historic low of 1,034, a 37 per cent decrease from one year ago and dipping below October’s 1,158 available listings. Keep in mind that this is for homes under $700,000 as Vancouver island areas, like Nanaimo, have witnessed an increase of higher end homes entering the market in 2016 resulting in a 5 year high in some price points. Now that winter has officially set in, the days are shorter, the nights are longer and we are spending more and more time in our homes, its time to practice what the Danes like to call HYGGE. T'is the season, it’s time to celebrate and if you are hosting a party or gathering this season that means it is time to get organized! Many of us lead busy lives, making time a luxury we can’t necessarily afford, so to help you stay on track and impress your guests we have put together a few holiday entertaining tips. Tips for a safe and fun Halloween! At DG… we love Halloween! The one night a year you can play dress-up, eat candy, and partake in festive frights. 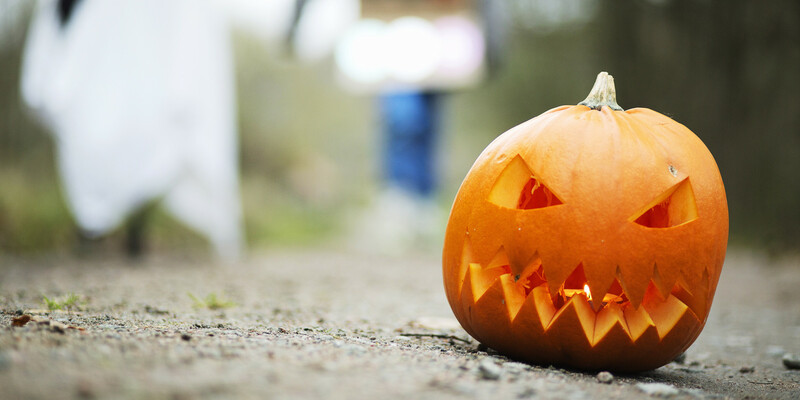 We have rounded up some of our top tips for making the most out of All Hallows’ Eve with the whole family here in Nanaimo. 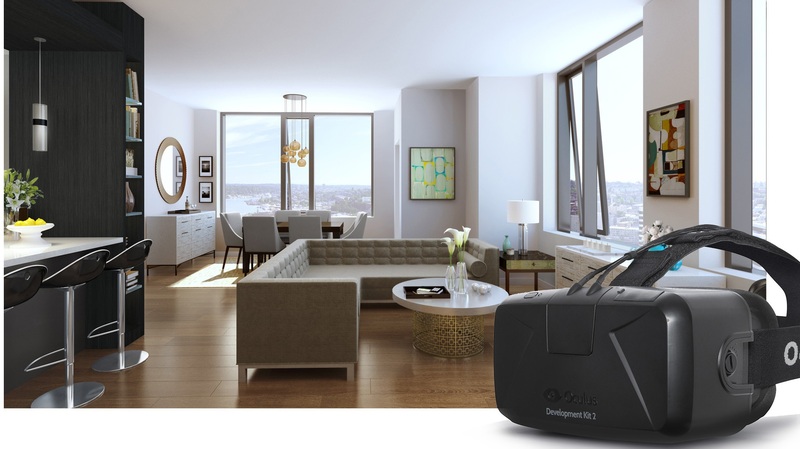 You've heard of all the wonderful, futuristic things virtual reality can do, but did you ever think it could be used to sell your very own home. The new mortgage rules announced by the Federal Government on October 3, 2016 caught the entire industry by surprise and it's something we are watching, as to if or when it effects our local market. Our view is that the new rules will make it more difficult and more costly for many Canadians to obtain a mortgage.